Former Jah Prayzah’s lead guitarist and man of the moment, Baba Harare, born Braveman Chizvino has released yet another scintillating music video for his track Guzuzu. Jah Prayzah, who featured on the song is conspicuous by his absence on the video, though Baba Harare was quick to dispel any conspiracy saying his former paymaster’s busy schedule was the reason behind his no-show. 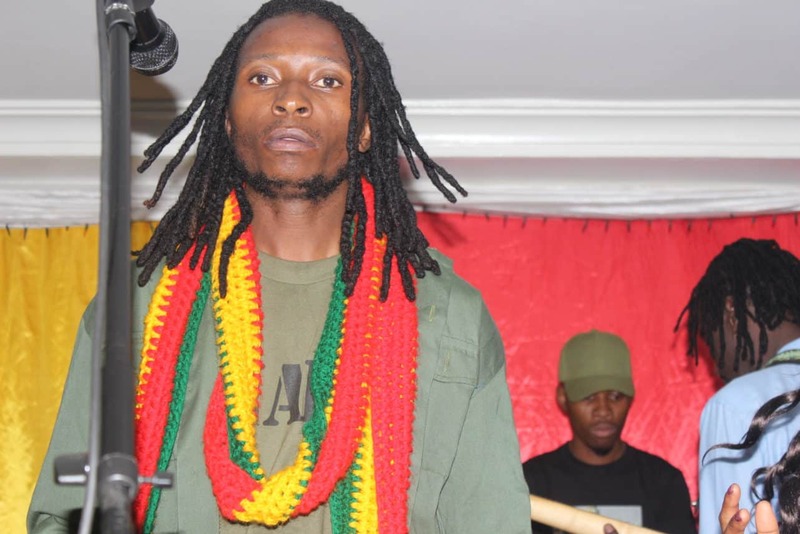 “When we shot Guzuzu, Jah Prayzah was not in the country, lately he has been so busy, in and out of Zimbabwe and I figured that if I am to wait for him to come on board, it may last forever. That is why I just decided to go for it alone,” said Baba Harare in an interview with 263Chat. “Guzuzu is a permanent body odor that even if one bathes, won’t go away” added Baba Harare. Guzuzu, shot by NAXO Films comes at a time when Baba Harare is still riding high on the success of his song “The Reason Why,” a song that has earned him recognition among local music fans. Just like in “The Reason Why” visuals, Baba Harare once more, exploits his humorous and compelling acting skills that will definitely keep viewers glued to the screen. Meanwhile Jah Prayzah is set to release his much awaited album on a yet to be announced date.